Schedule Time Machine backups with just a few clicks. Upload your files to your Cloud service account and share them with the world. Application which allows the user to burn CD / DVD media. This application helps you recover lost data on your Mac. Sync Mac & Android, iOS, cloud storages, Windows services, MTP & mounted devices. 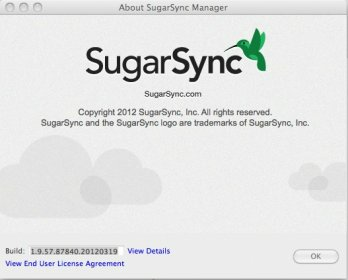 A utility for synchronizing two directories on your Mac. It provides 2-way file synchronization for your Word, PowerPoint, PDF, pictures. This Mac application helps you back up your files. This app lets you back up and restore user data from your Mac. Back up and restore your important files and folders. Recover lost or deleted files from your Mac, USB drives, other storage devices. Backup important files from your Mac and upload them on your Cloud account. Secure Cloud web browser for Macintosh. Export songs from your iPod to your computer. Easily create backups of your files on external devices. This application helps you recover deleted data from your Mac. This program performs automated online backup of your files and folders.